We will be traveling to Japan over the next two weeks. The blog will be updated again around September 18th. An outstanding 1933 poster from Sweden sold recently on ebay. Apparently the Eldon Dedini papers have been donated to Ohio State University. I can't wait to check out the Finding Aid when it is ready! A few drawings seen on ebay recently and attributed to John Sewall. Michael Jackson and Disney's nurse Hazel George as seen recently on Phil Sears' web site. A reader of the blog, Tyler Wentzel, emailed me to let me know that he is selling a copy of the magazine Literary Digest which contains the article about Kay Kamen and Disney merchandising titled Mickey Mouse, Financier. Email: tyler.wentzel@gmail.com if you are interested. 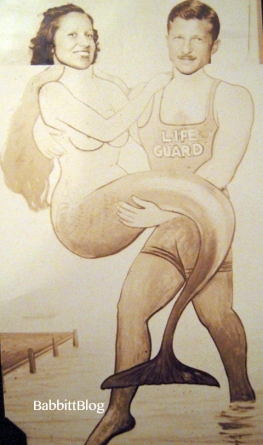 [A postcard image posted by Didier Ghez has piqued my interest. It depicts the interior of the Seven Dwarfs cottage, with Snow White perched on a tiny balcony inside. But this is a photo of an actual place. 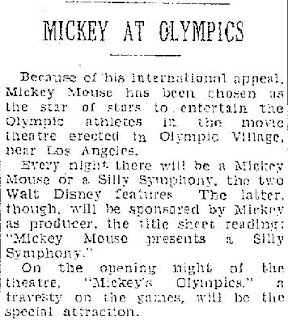 The back explains that it was built at "the Olympia," based on the work of Walt Disney. Here's a quick look at what I was able to find on line. That's the fun part of the internet-- tracking things like this down. 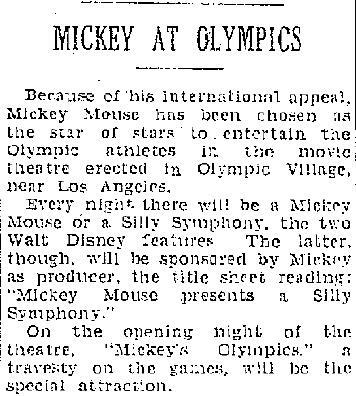 The 1938 Radiolympia opened on Wednesday, August 24 with a gala live broadcast. Part of this has been preserved in silent footage from the collection of Desmond Campbell. At 2:40, there is an appearance by a familiar group of dwarfs! 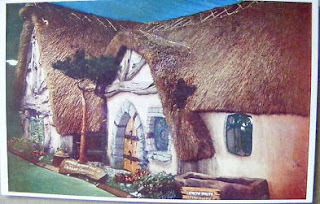 So... does this mean that the charming Dwarf's cottage was part of the broadcast studio? Another part of the show? Or entirely separate? 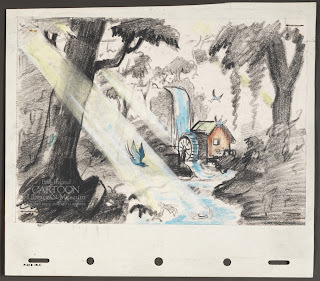 As promised yesterday, here is another interview with JB, about Snow White and the Seven Dwarfs: The Art and Creation of Walt Disney's Classic Animated Film. Enjoy! DG: Are there a lot of visual documents in the catalog which do not appear in the “main book”? JBK: Yes, because that is the main function of the catalog: to serve as a guide to our comprehensive Snow White exhibition at the Walt Disney Family Museum. I’m proud of the illustrations in The Fairest One of All, and there are a lot of them, but their purpose really is to illustrate the text. The catalog is the other way around: it’s organized around the images, and then the images are supplemented by the text. DG: What will be the main surprises for Disney enthusiasts? JBK: Mainly, I think, just the tremendous variety and beauty of the artwork generated during production of the film. 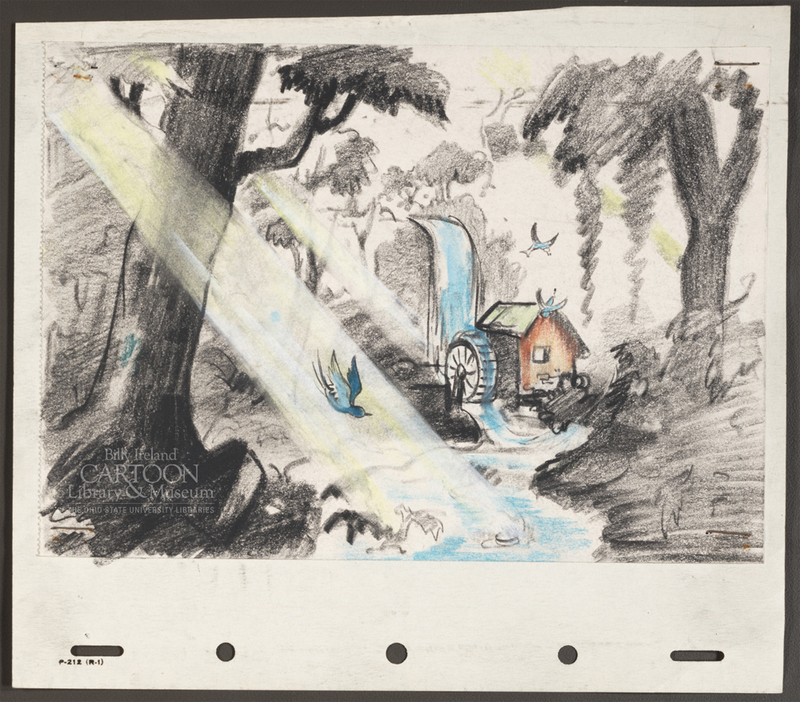 We’ve all seen a fair sampling of Snow White production art, reproduced in various books and articles, but the visual riches of this film aren’t exhausted yet—not by a long stretch. This exhibition encompasses an amazing wealth of production art, from concept art and model sheets through story sketches, layout drawings, background paintings, and cleanup animation drawings as well as the finished cel setups seen in the film. The art is drawn from the collections of both the Walt Disney Family Foundation and the Walt Disney Animation Research Library, and includes dozens of pieces that I don’t think have been seen before. For anyone who is able to come to the Museum in person while the exhibition is running, I highly recommend it! 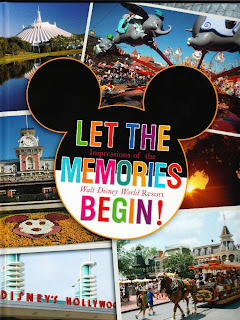 But the catalog is designed to reflect all that, and it’s a feast for the eyes in its own right. DG: Why release two books about Snow White at the same time? JBK: It wasn’t originally planned that way. When we decided to do The Fairest One of All, it was just because it needed to be done, and we weren’t thinking in terms of the timing. But then it turned out that the publishing timetable coincided neatly with the 75th anniversary of the film, and that led to the idea of a special Museum exhibition to mark the occasion, and that led to the idea of a separate book that would serve as a catalog for the exhibition. And the next thing we knew, we had two Snow White books in the works at the same time. DG: What are the main chapters in that second book? JBK: There are twelve chapters altogether. 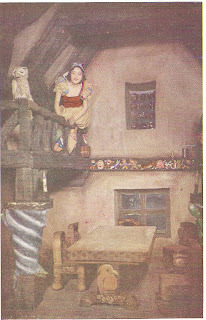 The first chapter introduces the early stages of Snow White story development in the mid-1930s and illustrates the production process the studio used at that time; the last chapter is about the success of the finished film and the recognition it received around the world. The other ten chapters, in between, follow the design logic of the exhibition, which in turn follows the continuity of the film itself. In effect, you walk through Snow White’s story, from beginning to end, by way of this extraordinary collection of art that brought it to life on the screen. DG: Are there some pieces of information in the second book, which do not appear in the first one? JBK: Yes, actually there are. 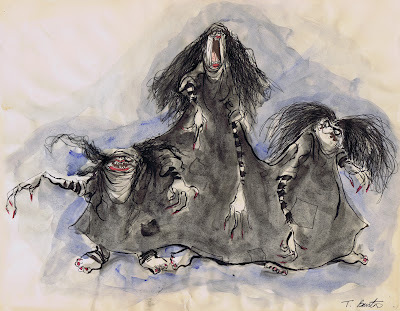 The basic historical account of the film doesn’t have the depth or detail of that in The Fairest One of All, but I’m proud to say the exhibition includes a number of drawings and paintings that were used for highly specialized effects in making the film. And for each of those pieces we were able to put in little explanatory paragraphs to demonstrate how they were used in production. So the end result, in this book, is that we have kind of a general overview of the film’s history (I call it “Snow White lite”), punctuated with individual closeups of these fascinating little details. I’m really happy that we were able to give these two books separate identities, with exclusive features and qualities of their own. 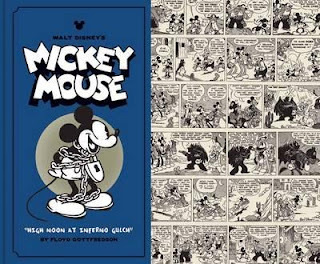 Obviously, two of the most expected Disney History books of the year are those which JB Kaufman has written about Snow White and the Seven Dwarfs. I can't wait to hold both of them in my hands soon. 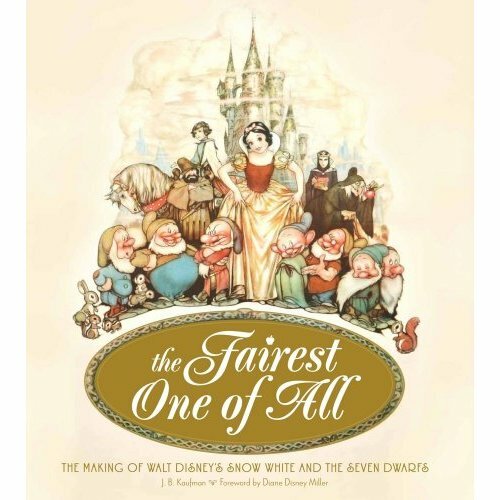 To get us all even more excited about them, I had the pleasure of interviewing JB recently about "the main book": The Fairest One of All. Tomorrow I will also interview JB about the catalog of the exhibition, Snow White and the Seven Dwarfs: The Art and Creation of Walt Disney's Classic Animated Film. 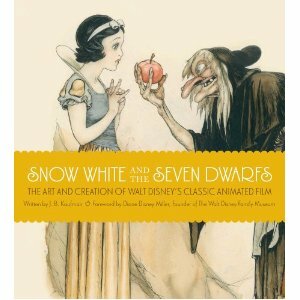 Didier Ghez Why and how did you decide to work on a new book about the making of Snow White and the Seven Dwarfs? 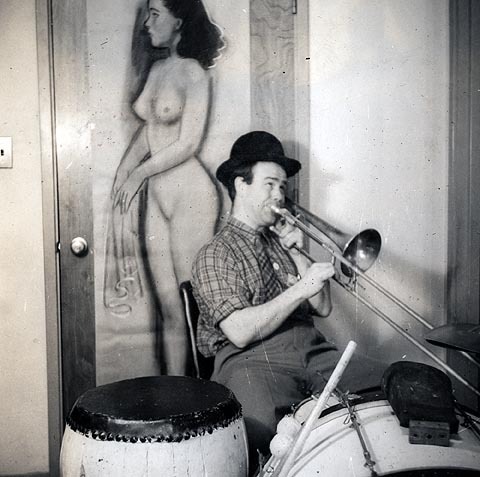 JB Kaufman: I think I had always had the idea in the back of my mind. There have been some very good books about Snow White, but I always had a feeling there was a lot more to the story that hadn’t been recorded yet. 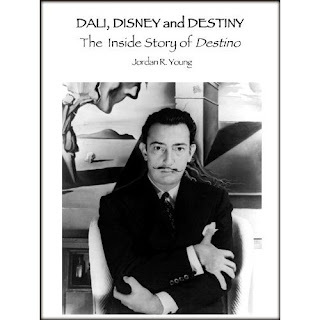 Then when I was in San Francisco, talking with Diane Disney Miller about another Walt Disney Family Foundation project, we started discussing the idea of pursuing this in a serious way. I think she thought of the idea and she thinks I thought of it, so let’s compromise and say we both thought of it at the same time. But no matter who thought of it, I think we were both excited right away about undertaking this project. DG: What were some of the most interesting documents and sources of information you uncovered while conducting research for the book? 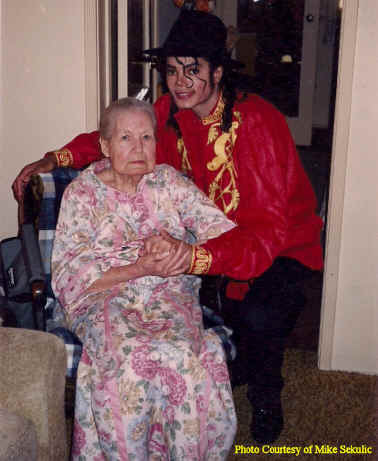 JBK: On one hand, there’s such a tremendous wealth of Snow White documentation that it’s hard to single out individual documents—the impressive thing is just the sheer volume of material. It took literally years to go through it all, but it was definitely worth it, because when you start with the ideas discussed in story conferences and follow them all the way through production—by way of the drafts, the sweatbox notes, the exposure sheets, sometimes the retake orders, and everything in between—you get a real sense of how they developed and evolved on the way to the screen. The Walt Disney Archives and Animation Research Library were indispensable sources for this information, of course (a big selection of the Snow White cutting records was unearthed while I was doing my research, so I latched onto those too). And the Walt Disney Family Foundation’s own collection was also invaluable, and filled in a lot of gaps in the production story. On the other hand, I wanted to reconstruct the context of the movie by tracing the history of the “Snow White” story before Walt tackled it, so I wound up getting a crash course in the history of folklore. And some wonderful documents turned up in that part of my research, too. Maria Tatar, an internationally known folklore authority, gave me her very kind assistance in tracing the roots of the story, and other specialists illuminated specific aspects of it. 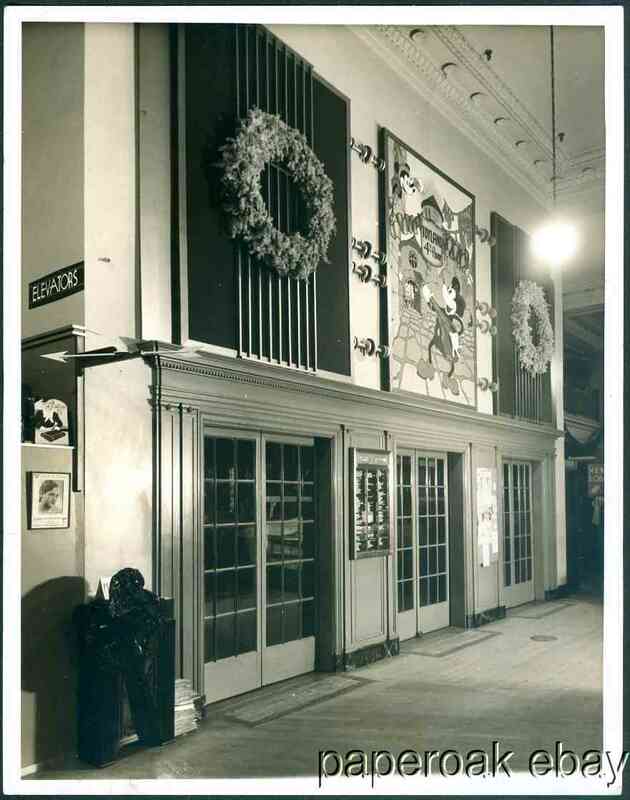 And I learned a lot about the various stage versions at some of the theatrical archives in New York. 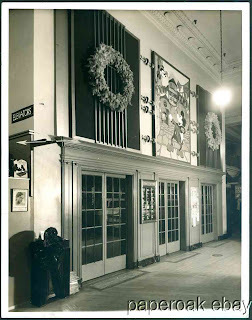 Along with that, my friends at some of the major film archives helped me turn up some wonderful documents and images from earlier film versions of the story. DG: Over the years, did you interview any of the artists who had worked on the movie? JBK: Yes, as a matter of fact. I’m amazed to realize that it’s been over 30 years (!) since I first started seriously researching film history, and at that time several of the key Snow White artists were still alive and happy to talk about their experiences. 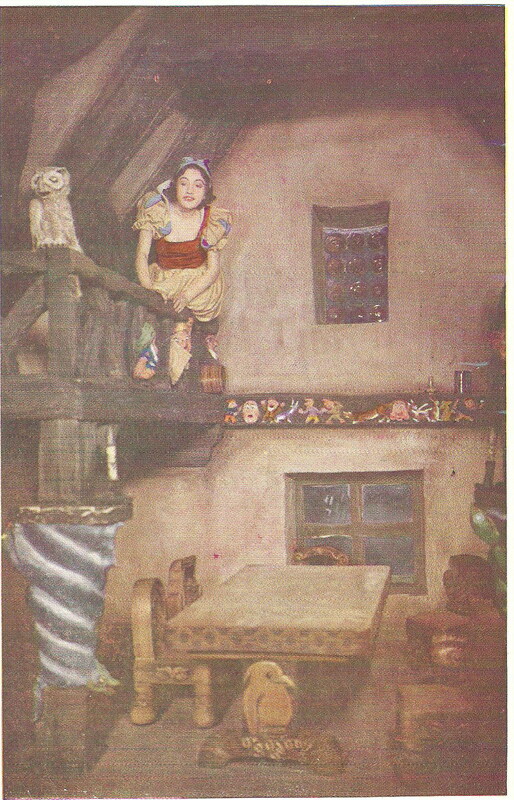 At the time I wasn’t actively pursuing the idea of a Snow White book, but several of the Disney artists I interviewed—in particular Bill Cottrell, Grim Natwick, Ken O’Connor and a few others—had some extensive and insightful comments on this feature that had been such a major event in their lives. So when we did decide to undertake this book project, those interviews were invaluable. DG: What are some of the key discoveries you made while tackling this project? JBK: There were quite a few, but I think the main thing that impressed me was watching Walt’s creative process at work. It’s one thing to be told that Walt Disney had a creative mind, but it’s a different thing to see it in action. 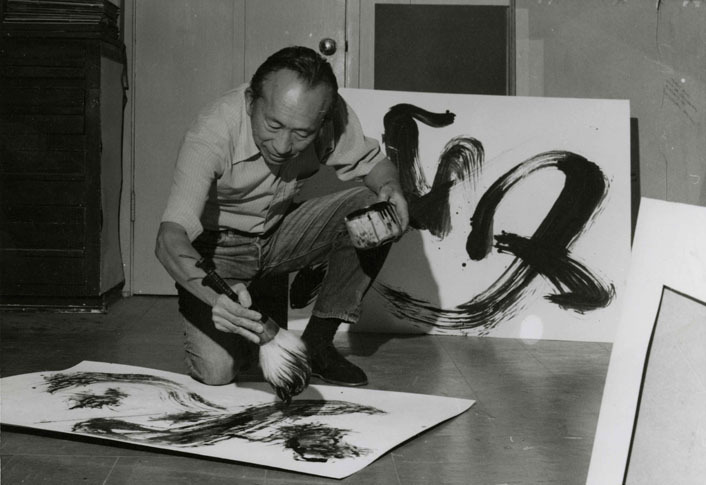 At the beginning of story development he really is open to any and all ideas, and his own ideas evolve considerably in the course of production. As they do, they get increasingly elaborate and ambitious. 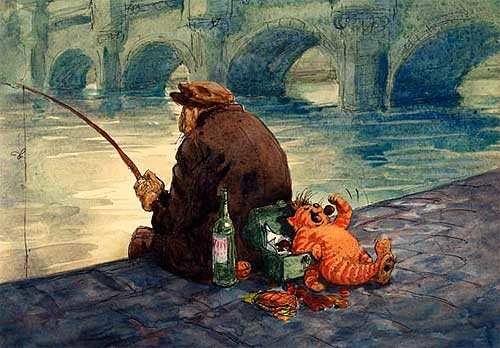 And as he sifts through this incredible wealth of ideas and settles on the direction he wants to go, he gets very specific and detailed, and constantly refines and perfects every aspect of the picture as he goes along. He can shift instantly between the grand overall view and the meticulous, painstaking details, and he manages to stay focused on both at the same time. DG: What are the most important chapters in the book from your point of view? JBK: They’re all important! There’s one very long chapter that examines the film in detail, section by section, delving into the production of each sequence and the finished result on screen. That one chapter by itself accounts for nearly half the page count of the entire book, so it will probably be a key chapter for most readers. In the last section of the book, about the aftermath of Snow White, there’s a chapter about return appearances by the Seven Dwarfs—their scenes in public-service shorts produced during the war, and so on. I love to find the unexplored nooks and crannies of film history, so that’s a pretty important chapter for me. DG: Are you working on any other books about Disney at the moment? 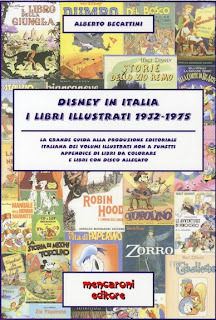 JBK: Yes, actually I’m neck-deep in researching a followup book on the making of Pinocchio, and that’s turning out to be a fascinating subject too. Stay tuned! 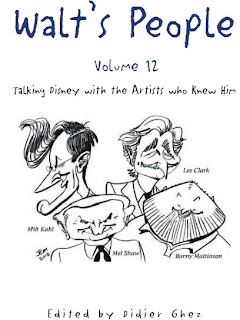 Walt's People - Volume 12 is now available on Amazon.com. Enjoy! 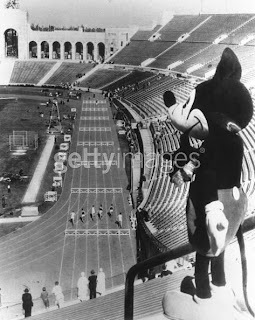 1932 Olympic Games in Los Angeles: Here is a great picture and a series of three outstanding articles just sent by David Lesjak for the Disney History blog. I think you will enjoy them as much as I did. Very interesting news just released about an upcoming documentary on Tyrus Wong by Pamela Tom. A few chapters about Disney in this book which I just discovered last week, by one of the architects of some of the hotels of Walt Disney World. 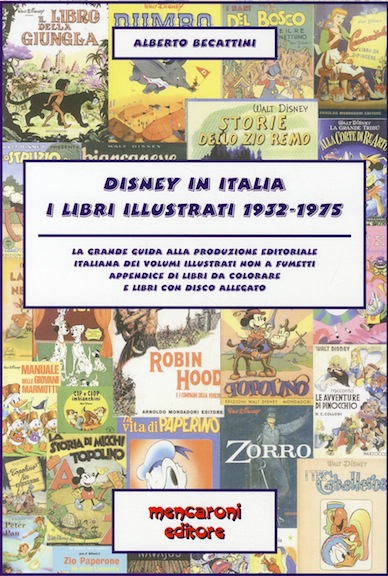 If you speak Italian and are interested in vintage Disney Italian books, this new reference book by my good friend Alberto Becattini is for you. 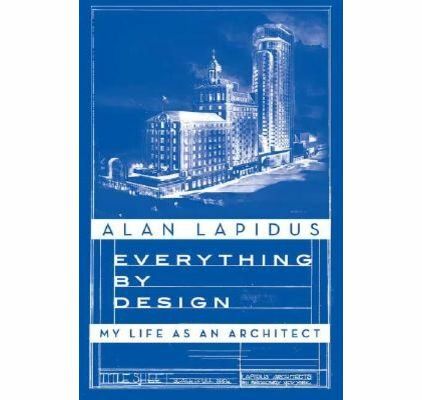 I have just ordered my copy. 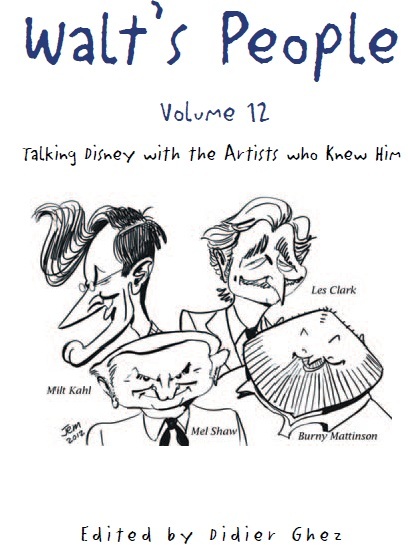 Walt's People - Volume 12 has just been released! As always it is first available on the Xlibris web site and you will be able to get it on Amazon in a few weeks. I truly believe this is the strongest volume in the series, to date. 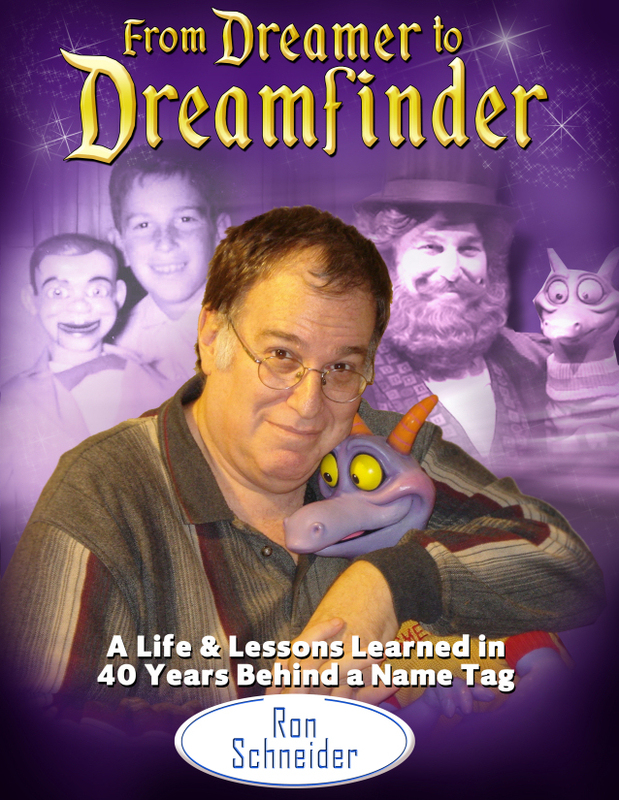 It is 584-page long and contains a few interviews which I had been dreaming to release since the start of the project, among which: Mel Shaw by Paul F. Anderson, Paul Murry by Donald Ault, Bill Bosché by Dave Smith and the conference of Leota Toombs Thomas. 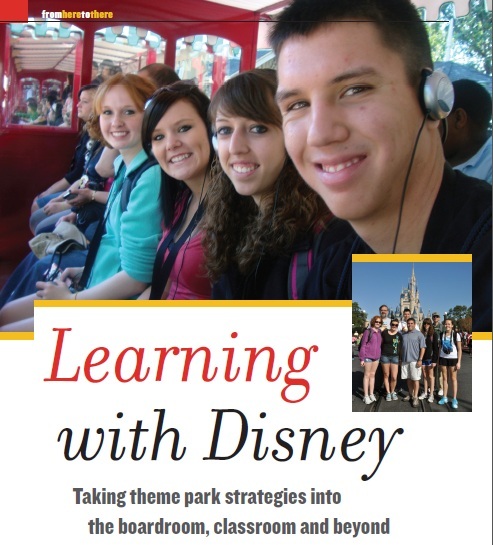 THIS book is a "must have." In fact the whole series is a "must have." 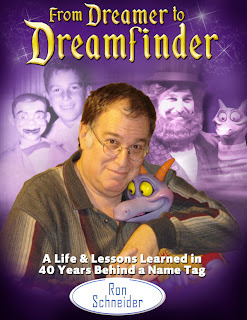 In fact all books written or edited by David Gerstein are "must haves." I still can not believe how many new historical documents David manages to unearth for each volume. The essay about Wilfred Haughton by itself would justify buying the book, but it is only one of dozens of treasures contained in this volume 3. Run to get it. 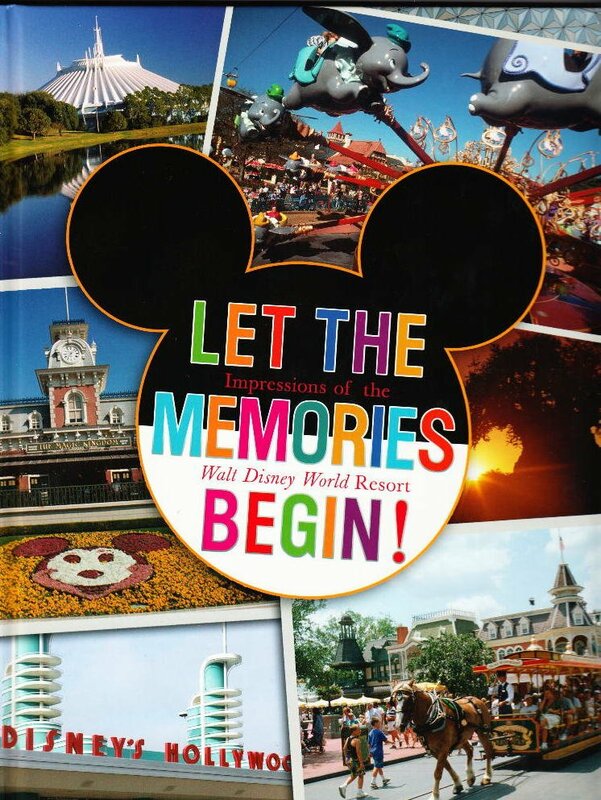 Let's be honest: this book is not a "must-have" by any stretch of the imagination, but for a hardcover souvenir book is it well done, the press photos are well selected, the text is easy to read (too easy?) and the anecdotes from Disney employees do give it a slight twist which makes it a bit more interesting. Not too bad. 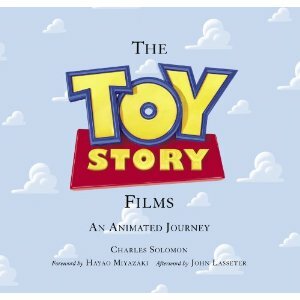 If you already have the books Toy Story - The Art and the Making of the Animated Film and The Art of Toy Story 3 you will have seen already a lot of the artwork which this new book contains. But the fun of it are all the new interviews conducted by Charles Solomon and a large number of photographs of the artists at work. Those are the key selling points when it comes to this new volume and they are strong ones. The fact that there are even a certain number of small charming surprises in terms of artwork is the cherry on the cake. Short (43-page long) and only available as an e-book, but definitely worth picking up for this low price ($3.86). 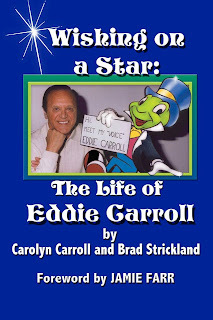 Apparently the upcoming book about Eddie Carroll already has a cover. 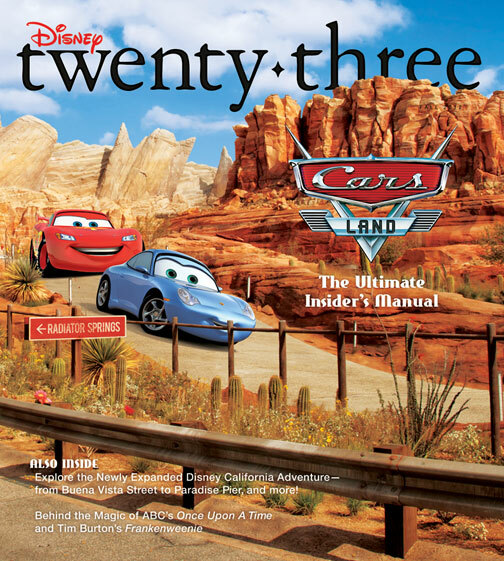 The table of contents of the upcoming issue of Twenty-Three has been announced. A few cool things in there. 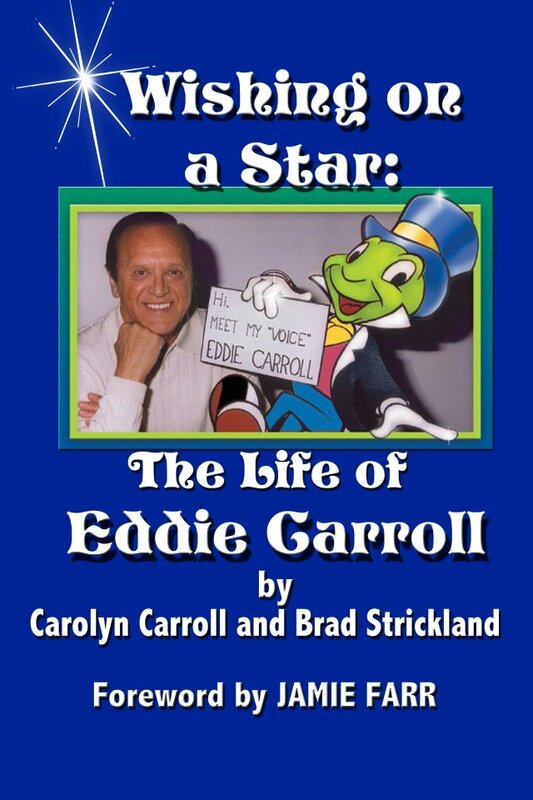 Very excited to know that this book is finally available through Amazon.